Classic, reinvented in twigs? Or robust, rugged and rustic; what's your style? 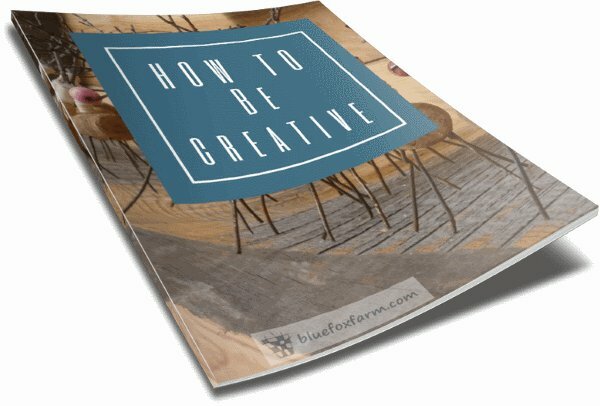 There are so many great rustic garden fence designs – how to decide? You may want to consider these types of rustic garden fence designs to choose from: wattle, hurdle, lattice, twig picket, twig palisade style, Russel or zig-zag. All these have their merits, so use these criteria to decide on the perfect style of fence for your yard. For lowest fences with the least privacy use the lattice or picket style. The gaps between the twigs are the biggest, so there is more light transmitted through these, and also the potential for animals such as rabbits to move through unimpeded. 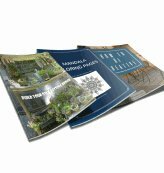 These are used extensively around vegetable gardens for pet control, beauty and vine support. These use the smaller sized twigs and branches to construct, so they’re the most economical use of materials. The styles you can build are lattice (diagonally crossing twigs), picket (widely spaced vertical twigs) or palisade (closely spaced vertical twigs). For taller fences with less light and more privacy, use the wattle or hurdle type fences. These are usually made as panels and attached to fairly sturdy fence posts dug into the ground, so are particularly animal proof. Wind can be an issue if you’re in a windy area, as these are pretty much solid and can create a sail. These also require a massive amount of long slender growth and also the purchase of treated fence posts, or metal fence posts. 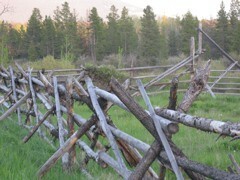 Open yet extremely large animal proof, the Russel fence and zig zag fence have been used in isolated areas for cattle control for many decades. They've proved their worth in the ease of construction (a case of small jack pine poles in the first instance, and relatively small logs in the second) and lack of technical skills necessary. These require a good supply of jack pine rails and poles, so are only convenient to use where jack pine grows in abundance. 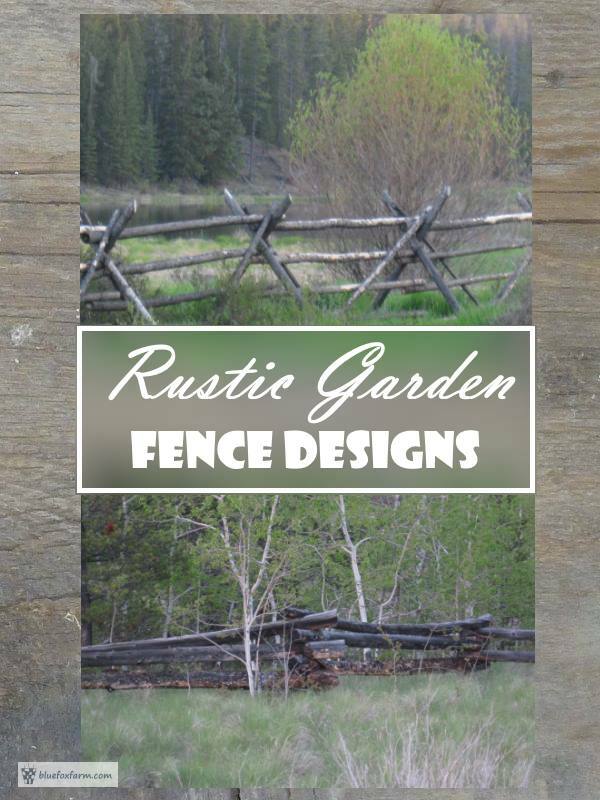 Once you’ve decided on the perfect rustic garden fence design to fit your garden style, go to Rustic Twig Fences.